There’s just something about homemade Italian Wedding Soup…it’s like it whisks you away to an Italian countryside wedding, where you would be enjoying a bowl of this soup. 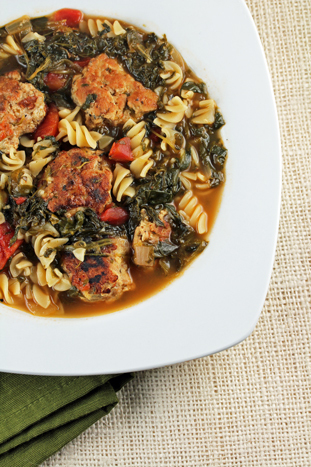 See the complete recipe for Italian Wedding Soup here! Pin all of our 31 Days of Chili, Soups & Stews here! 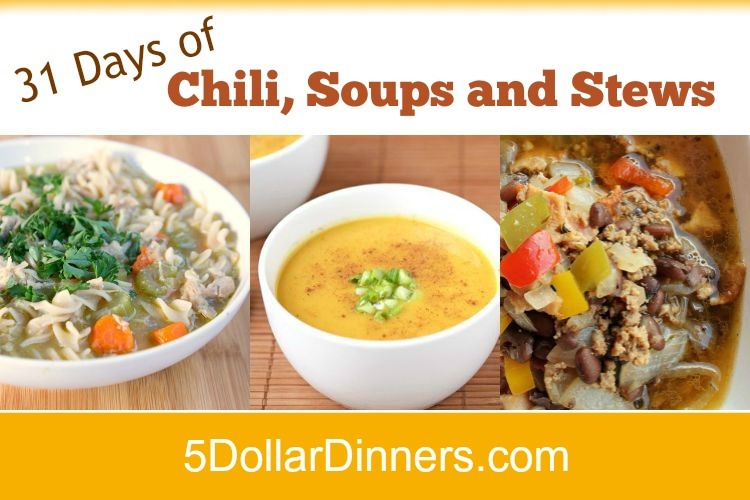 Follow $5 Dinners’ board 31 Days of Chili, Soups & Stews on Pinterest. See all of our 31 Days of Chili, Soups & Stews Recipes here!